What Will You Be Doing For Mother’s Day This Year? 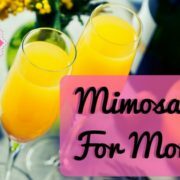 https://americanclassicgolf.com/wp-content/uploads/2018/04/Mimosas-For-Mom.jpg 315 560 Britt Morrison https://americanclassicgolf.com/wp-content/uploads/2018/03/Logo2.png Britt Morrison2018-05-06 09:20:512018-05-06 09:21:28What Will You Be Doing For Mother's Day This Year? 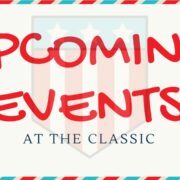 https://americanclassicgolf.com/wp-content/uploads/2018/04/Upcoming-Events.jpg 1080 1920 Britt Morrison https://americanclassicgolf.com/wp-content/uploads/2018/03/Logo2.png Britt Morrison2018-04-22 12:03:092018-04-22 12:03:09Upcoming Events in April & May! Guess What’s Back? Back Again? Flex & Swing Clinics… Tell a Friend! TWO UPCOMING FLEX & SWING CLINICS! 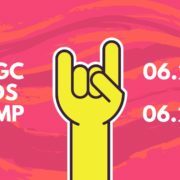 Flex & Swing clinics are back for spring! The Flex & Swing clinics are great for anyone who needs to work on their warm-up, golf swing, and flexibility! We take you back to the fundamentals and improve the swing you already have. Flexibility will be at the start, middle, and end of clinic and taught by Britt Morrison. The golf lesson portion will be taught by Austin Ebersole. Sign ups are in the clubhouse on the kiosk! 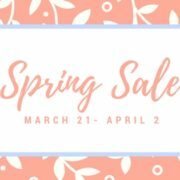 Call (302)-703-6662 for more information about the clinic! https://americanclassicgolf.com/wp-content/uploads/2018/04/flex-swing-cart-flyer-1.jpg 480 672 Britt Morrison https://americanclassicgolf.com/wp-content/uploads/2018/03/Logo2.png Britt Morrison2018-04-12 09:56:202018-04-22 12:10:43Guess What's Back? Back Again? Flex & Swing Clinics... Tell a Friend! 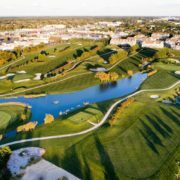 Join us for the kickoff of the Masters 2018 tournament this Thursday! We will be having a happy hour from 3pm-4pm this Thursday! $5 glasses of wine, $3 domestic beers (excluding craft), & $3 alcoholic root beer floats! 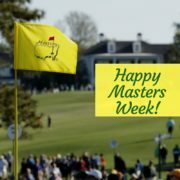 Come celebrate the Masters with us! https://americanclassicgolf.com/wp-content/uploads/2018/04/MastersWeek-isHere-1.jpg 800 800 Britt Morrison https://americanclassicgolf.com/wp-content/uploads/2018/03/Logo2.png Britt Morrison2018-04-02 08:35:132018-04-22 12:12:02Masters Week Happy Hour! 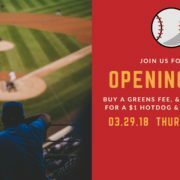 Join us for MLB Opening Day! https://americanclassicgolf.com/wp-content/uploads/2018/03/MLB-Facebook-Event-Cover-3.jpg 1080 1920 Britt Morrison https://americanclassicgolf.com/wp-content/uploads/2018/03/Logo2.png Britt Morrison2018-03-24 08:38:092018-03-25 12:18:43Join us for MLB Opening Day!